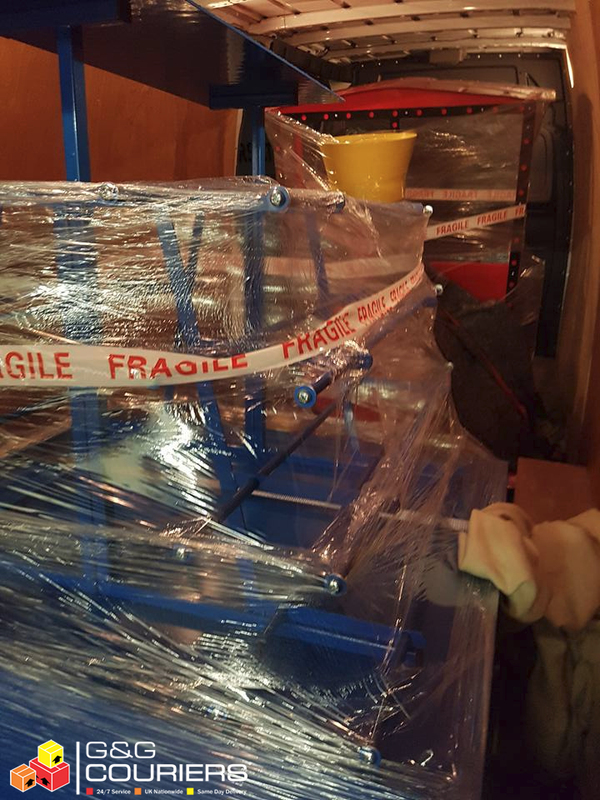 G&G Couriers have just completed a courier service for the infamous Legoland in Windsor, London. 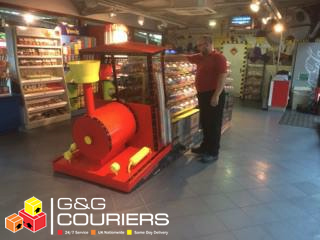 This was an exciting job for G&G Couriers as we were to delivery a Lego train – that’s right, a train made entirely out of Lego. The child in me wanted to play with it but I had self control. 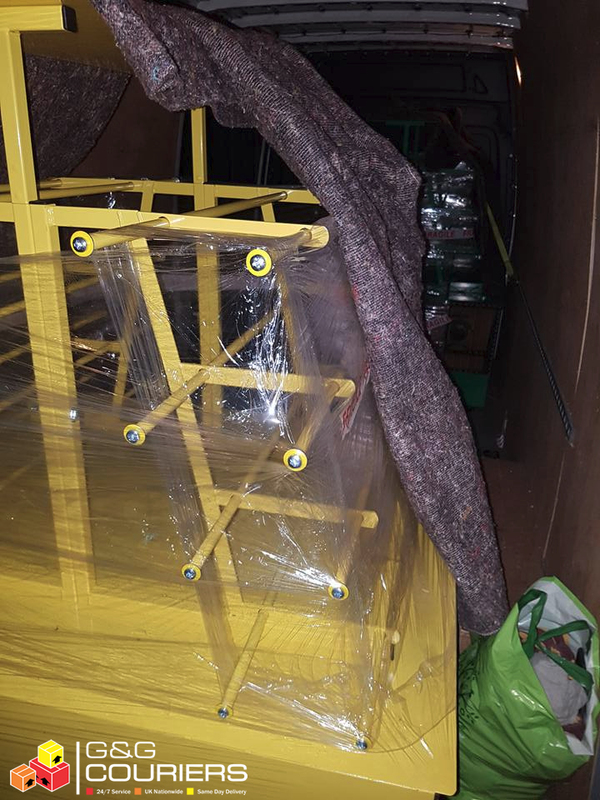 The train was packaged and then loaded in to our courier vehicle safely and securely. This meant that on it’s travel to Legoland in Windsor it was sturdy and safe. 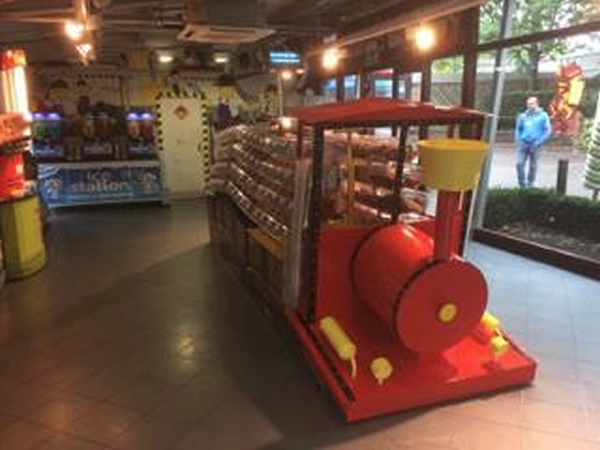 Once we arrived at the destination, we unloaded the Lego train and manoeuvred it on its desired spot for the general public to enjoy in all its glory.